Decorate your home with a piece of classic art. 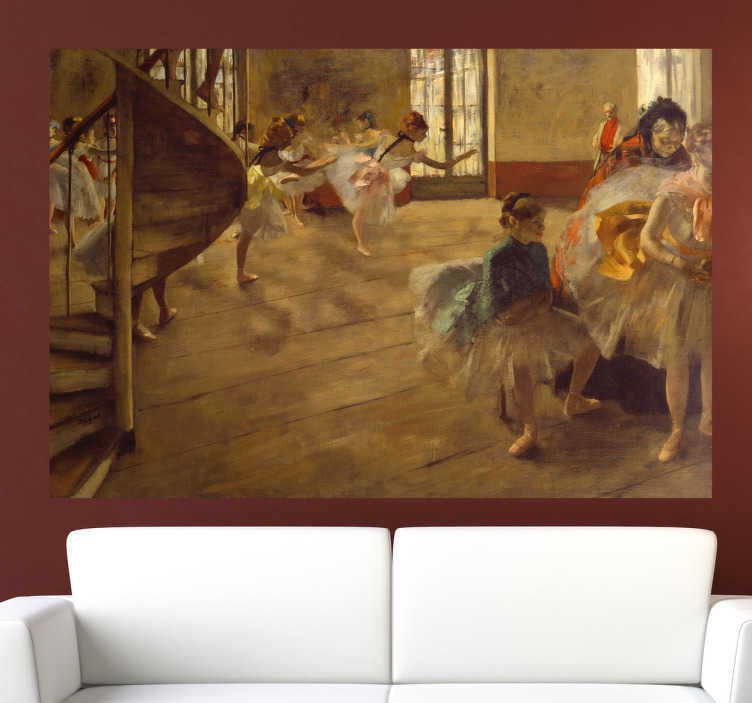 A painting of a ballroom by renowned French artist Degas. This sticker can create an elegant centre piece in your living room and add some sophistication to your home.